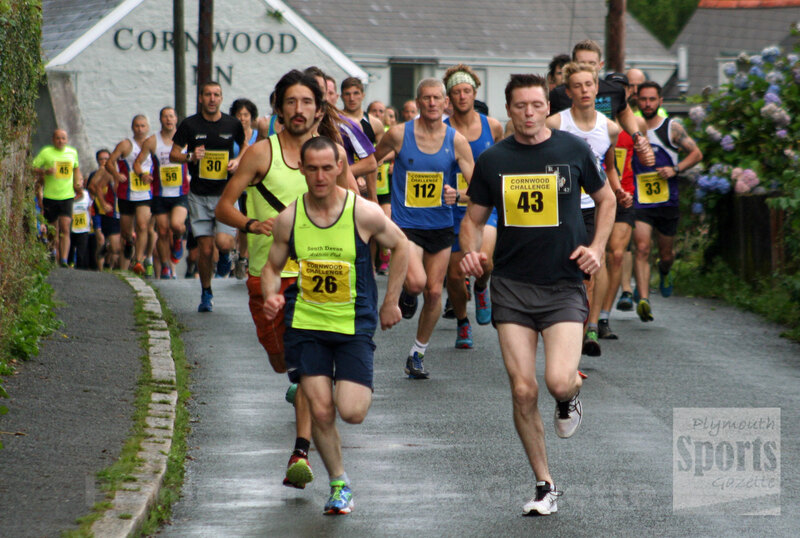 SOUTH Devon’s David Hampton held off the challenge of Adam Holland to retain the Cornwood 10k title on Saturday evening. Despite bad weather making the course trickier than in previous years, Hampton finished 18 seconds quicker than he had run to win the 2016 race. He managed to clock 35 minutes and 37 this year. However, that was still more than a minute of Jim Cole’s impressive course record set in 2015. Holland, champion in 2011 and runner-up in 2008, finished second in 36.33 minutes. It was the ultra-marathon specialist’s second 10k within the space of four days, having finished fifth at the Exeter 10k on Wednesday evening. It was also his third run that day, having do a Park Run and then a hill run at north Bovey. Third home was Erme Valley Harriers youngster Joe Battershill, who clocked 36.56. He had won the fun run two years ago. Battershill helped Erme Valley win the men’s team title along with Michael Miners and Nicholas Bristow. Torbay’s Pete Monaghan, main winner in 2013 and 2014 and runner-up last year, was first veteran, with Teignbridge’s Gary Smart second and Bristow third. 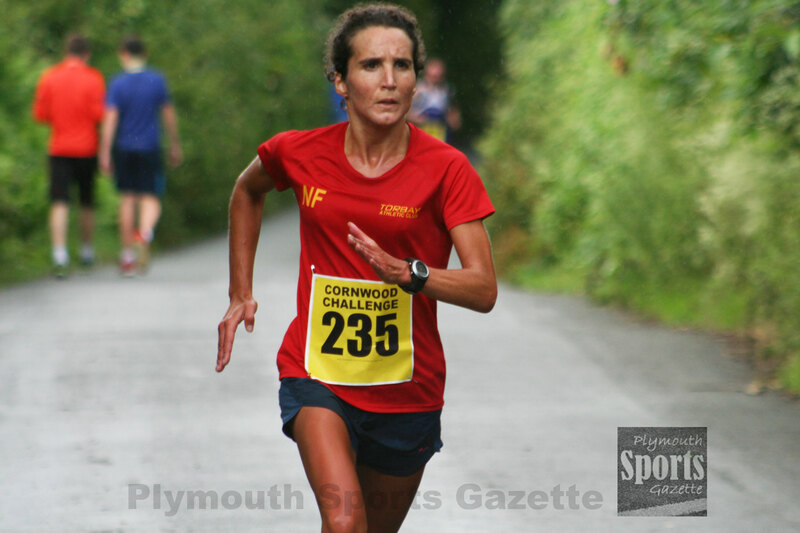 Torbay AC’s Naomi Flanaghan won the women’s title for the second time within three years. 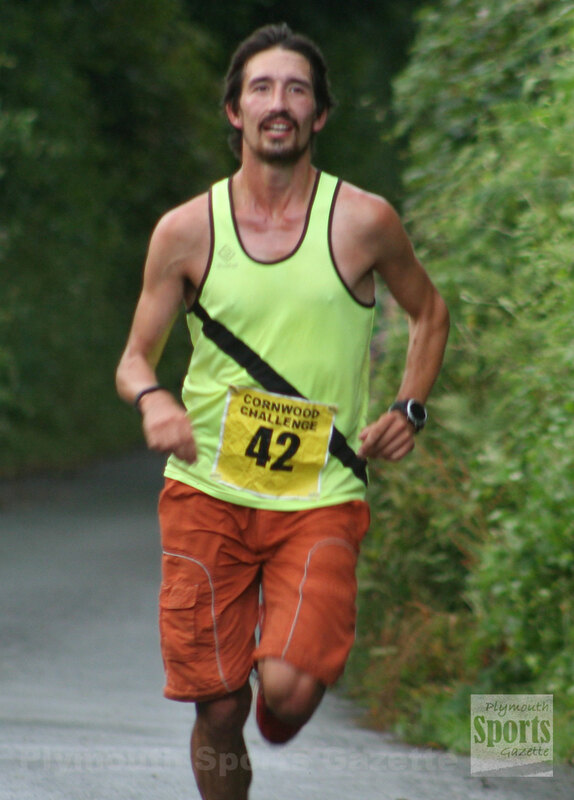 The 2015 winner held off the challenge of South West Road Runners’ Nicky Savill to regain the title. Flanaghan clocked 42.11, with Savill, also runner-up last year, finishing in 42.36. Third women home was Erme Valley Harriers’ Emma Lake, who stopped the clock in a time of 43.43. Louise Burton was first female veteran, ahead of Sarah Welsh and Helen Frow. More than 200 runners finished the race. Full results can be found HERE.